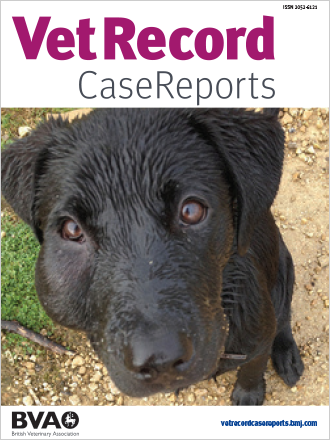 Veterinary Record Case Reports | Publishes articles in all fields of veterinary medicine so that professionals and researchers can find vital information on both common and rare conditions. 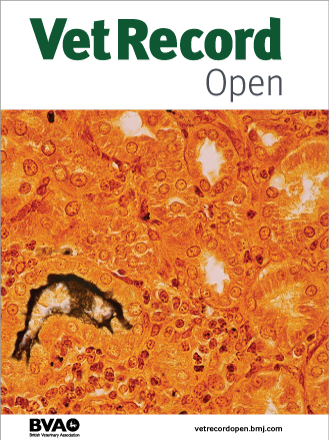 Veterinary Record Case Reports is an online resource that publishes articles in all fields of veterinary medicine and surgery so that veterinary professionals, researchers and others can easily find important information on both common and rare conditions. Articles may be about a single animal, herd, flock or other group of animals managed together. Common cases that present a diagnostic, ethical or management challenge, or that highlight aspects of mechanisms of injury, pharmacology or histopathology are deemed of particular educational value. All articles are peer reviewed and copy edited before publication. Vet Record Case Reports accepts submissions on a wide range of veterinary subjects. Articles may be about a single animal, herd, flock or other group of animals managed together. The Author Information section provides specific article requirements to help you turn your research into an article suitable for Vet Record Case Reports.